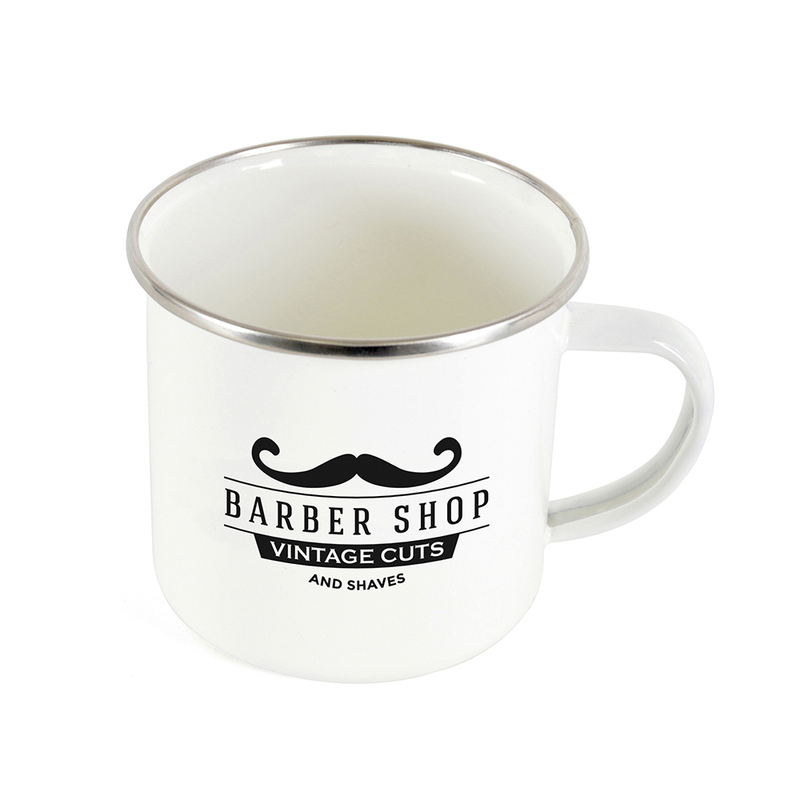 Model:MG2018 CAMPING MUG Description: 350ml enamel mug with metal trim and lip. Colour Options: White Product Data Specification Product Size 80 x 87 mm dia. Product Weight Ink Colours If Applicable N/A Additional Information Price includes a 1 colour print to 1 position. Price excludes Carriage & Origination. Lead Times 5 working days from artwork approval Personalisation Data Max Personalisation Pad/Screen Print Area 45 x 40 mm Engraving Area N/A Full Colour Area N/A Embroided Area N/A Max Spot Colours 4 Foil Block Embossing N/A Notes Price includes 1 colour wrap around print. Set up and carriage are additional. Model:MG0105 GLEN Description: 500ml stainless steel vacuum flask with cup. Lid doubling as a cup makes it even easier when you're out and about. 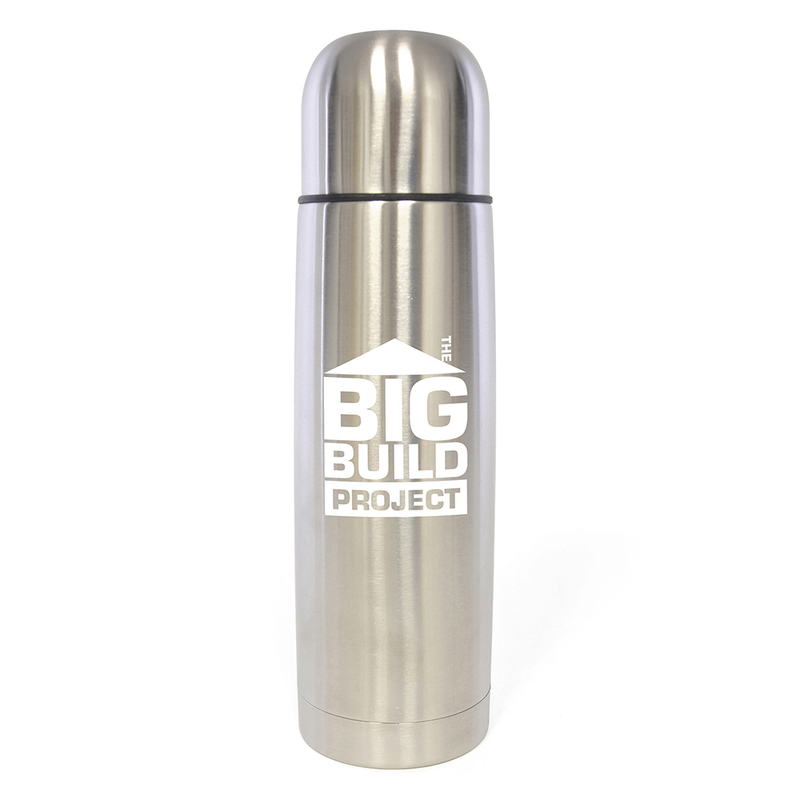 Features include screw top for ease of filling and emptying the contents of the flask. Colour Options: Silver Product Data Specification Product Size 240 x 69 mm dia. Product Weight Ink Colours If Applicable N/A Additional Information Price includes a 1 colour wrap print. Price excludes Carriage & Origination. Lead Times 5 working days from artwork approval Personalisation Data Max Personalisation Pad/Screen Print Area 150 x 100 mm Engraving Area 60 x 120 mm Full Colour Area N/A Embroided Area N/A Max Spot Colours 1 Foil Block Embossing N/A Notes Price includes 1 colour wrap around print. Set up and carriage are additional.